Moortec Semiconductor Limited, provider of on chip monitoring and optimization IP for advanced node CMOS technologies, has become a PRiME Programme Associate. PRiME is used to illustrate a cutting edge research project with the potential for future exploitation in the UK. PRiME Director Professor Bashir Al-Hashimi discusses the challenges for chip designers when designing the future multicore processors. 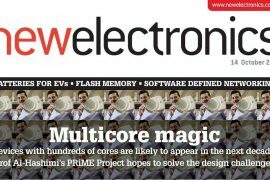 PRiME contributes to a recent article seeking solutions to Embedded Multi-core Systems energy efficiency. PRiME is included within the 2014 NMI Yearbook. 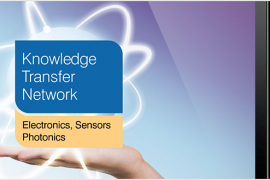 Getting a mention within Research and Development PRiME is introduced the the wider industrial community by one of the programmes key knowledge transfer partners. 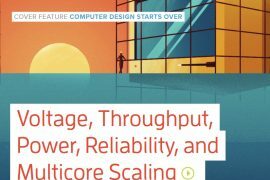 Cracking the 100-core processor power challenge. 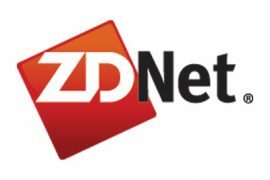 To mark the launch of the PRiME Programme in May 2013, Nick Heath of the technology news website ZDNet interviewed PRiME Director, Professor Bashir Al-Hashimi.